You’ve set up your lovely new website, you’ve taken beautiful photos of your work, set up your social media account and then crickets! Not a soul to be seen, not a sale to be made. 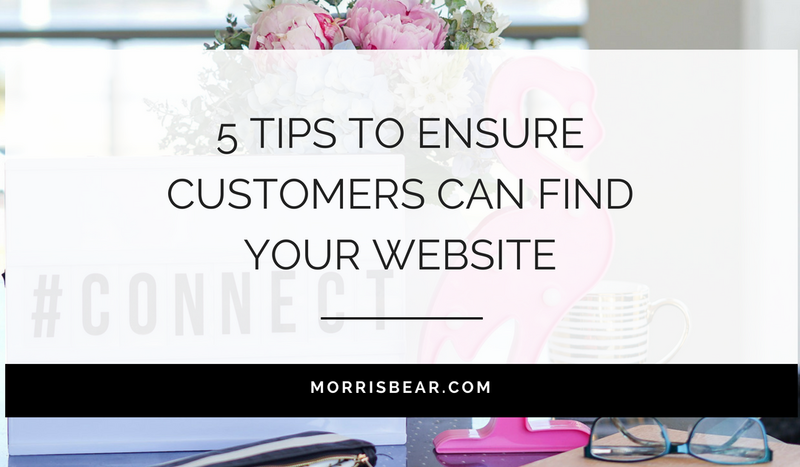 Why can’t your customers find your website? 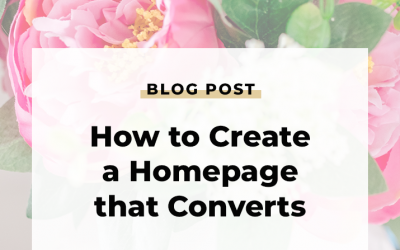 This is a common problem when setting up your website but this fate can be avoided with a few quick tricks and tips to make sure that your website is being seen. But how do your customers find you? The most common place is search engines but you’ll need to play their games and follow their rules to make sure that your website can be found. 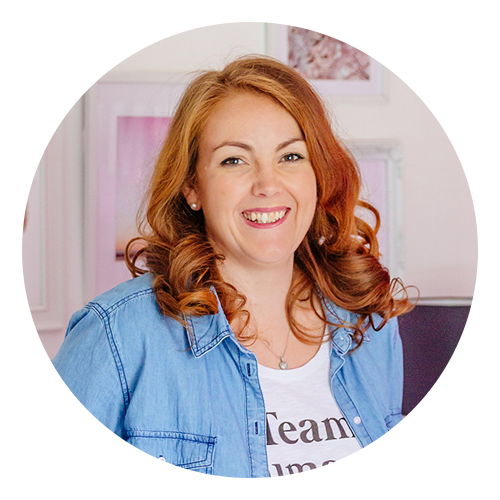 This is part two of a series of posts about getting your website seen by your customers – if you missed part one pop on over for a good read. 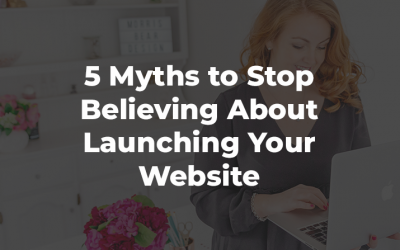 When first launching your website it is common to think that the minute you hit launch you’ll automatically be showing in searches for your website and brand name. Unfortunately its not always that easy and search engines are quite tight lipped about the whole process so it does become a hit and miss affair. The good news is that there are some rules that you can follow to help get your site found quicker! Google has provided some awesome websmaster tools that you can use to push your site into view – it’s free to sign up here and it’s quite simple to use which is an added bonus! There is a step by step walk through available online and it shouldn’t take more than 15 – 20 minutes. Once your site is added you will be able to see the pages that are currently in google and how to add or modify them. You will also need to upload a sitemap that lists all of the pages contained in your website, there are a number of generators available online for free and uploading can be done in your google webmaster tools account. 2. 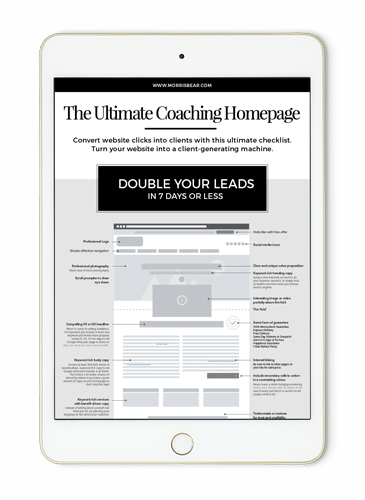 Link from other pages to your website. By linking your website from other pages such as facebook, business directories, your email signature etc. you are encouraging serach engines to follow the links. The slowest part of being found in my experience is always getting listed initially, while submitting your sitemap will do this you will need to wait in line to be found. By encouraging these links from your social media accounts etc you can take advantage of the search engines that are already indexing. In a lot of cases this can speed up the initial search substantially. Websites are tricky and as such its a great idea to make sure that you are not only sharing the love about your website online but also off line. Does your child’s school have a newsletter? Are you taking part in promotions and local events? By making your business visible locally you are also encouraging a new wave of viewers to your site. Make sure that you have business cards or calling cards with your name and website address for offline friends to find you. If you haven’t already signed up for Mailchimp or an alternative newsletter provider I suggest you go and do that now (It’s ok I’ll wait) because your mailing list is a huge resource for you and in most cases it’s free to use and send emails (until you have a mega mailing list anyway). These are your loyal friends and people who have given you their email address to allow you to make contact, this is a phenomenal sign of trust and should not be abused and should also not be ignored. By encouraging potential customers to access your website you are in turn showing search engines that your site is relevant and popular. Google is big on that! Keep your content relevant and not spammy and your followers will love you. 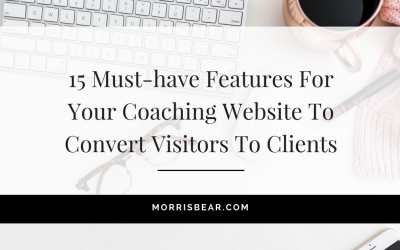 There are a number of tools available on the internet to help your website get found online and for Morris Bear customers these are provided right on your dashboard! Once logged in to cPanel you can find a range of search engine submission tools to get you listed and have your website shared amongst search engines. Simply click through the SEO and Marketing tools to take advantage of these additional features. While researching SEO and Search Engine Optimisation I’ve begun to understand that there is so much more to it than that, SEO is only one of the pieces of a larger puzzle and while incredibly important there are a number of other factors that you need to take advantage of to ensure that your business is using your website to drive more sales and enquiries. 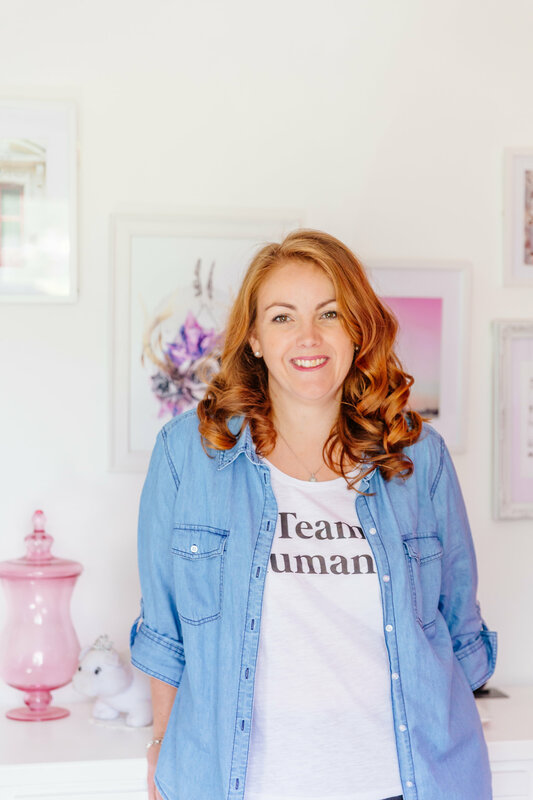 So I’ll be taking a tangent on our SEO series and also building in other ways to market your business and grow your bottom line, if you’d like to be notified of the next post be sure to sign up to receive newsletters from me below.